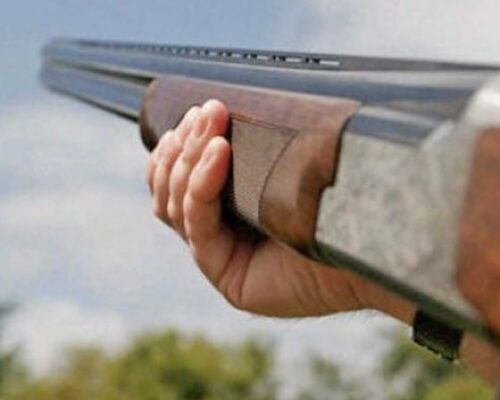 Feel your blood pumping and your adrenaline kick in when you pull the trigger and hit your first target! 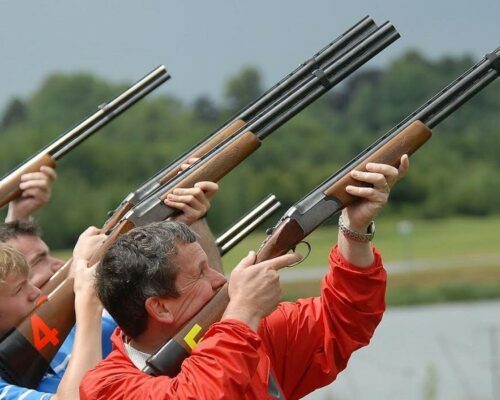 A fully qualified instructor will start the session by giving you a run down on gun safety handling, then you will move swiftly on to your clay pigeon shooting session. 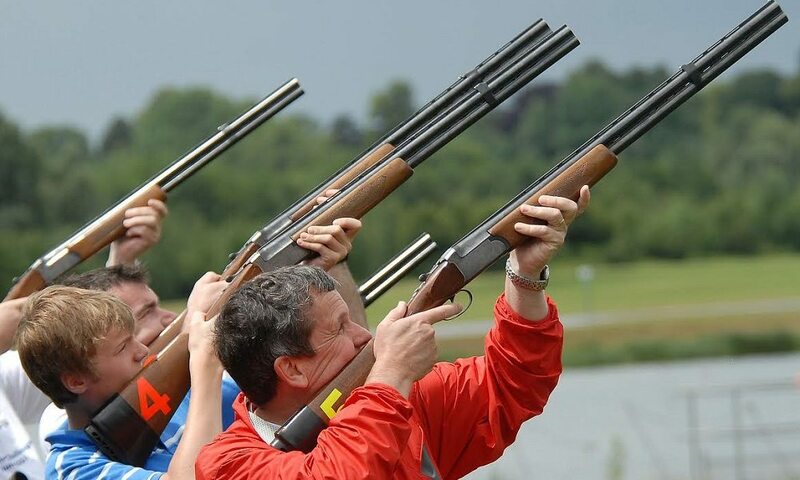 During the course of your activity, you will get to fire a range of weapons including a pistol, rifle and slingshot. 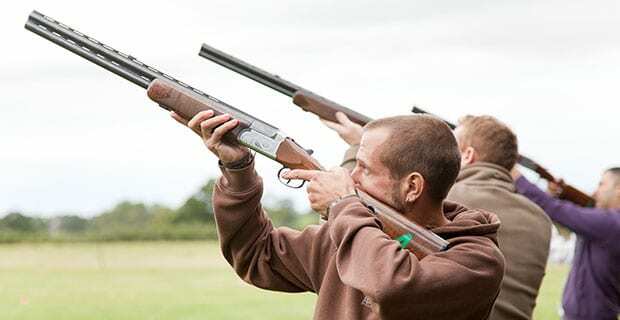 Your instructor will be on hand throughout to provide you with tips on improving your technique and help you get the best from your experience. 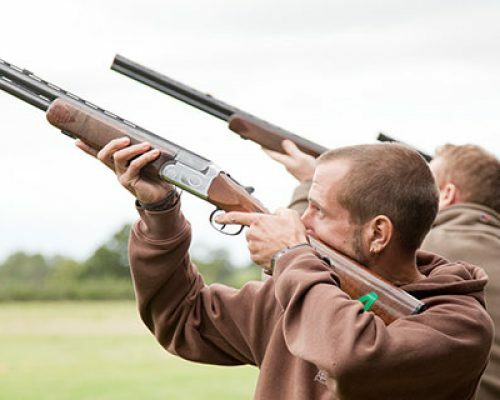 So get your finger on the trigger and give this shooting experience a go!